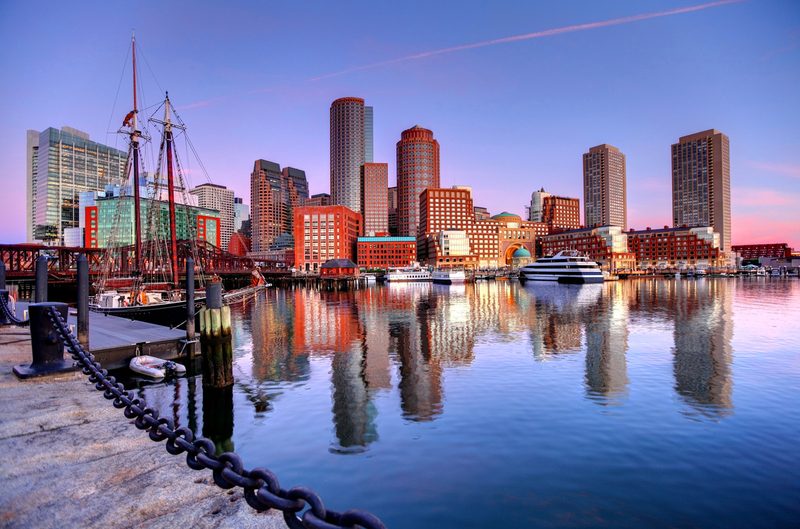 Please review the list of items below that pertain to selling real estate in Massachusetts. • A newly prepared deed conveying title to the buyer. In the event Seller does not have an attorney, most bank attorneys will draw a deed for a fee. Adequate notice of request to prepare a new deed is needed. If registered land is involved, in addition to the deed, the Seller must bring his Owner’s Duplicate Certificate of Title. • The Massachusetts excise stamps charged to the Seller upon transfer of title are $4.56 per $1,000.00. • Outstanding mortgages or other liens which are outstanding must be paid off at closing. Often written notice is necessary before lenders will release the pay off figures. The attorney fee varies to secure pay off figures, to draw discharge and record. • Adjustments to the final water bill, sewer, electric and oil readings are presented and recognized at closing. If you have a single family or multi-family home, you will need a final water and sewer reading and municipal lien certificate from your town. Many times, this reading will require and application and payment in order to schedule the reading. Check with your local water department to schedule this service. If you are in the city of Boston (http://bwsc.org/SERVICES/billing/lien_certif_app.pdf). • Brokerage fee is due and payable at closing. • A smoke detector and carbon monoxide certificate must be issued by the fire department. The ordering of these needs to be coordinated well in advance, as a closing cannot take place without a recent (usually within 60 days) certificate issued by the fire department. Certificates issued for prior sales are unacceptable. Costs for this certificate are the obligation of the Seller. Contact your town fire department to schedule this well before the closing. If you are in the city of Boston: (http://www.cityofboston.gov/fire/inspections/sdiform/). • A certificate as to unpaid common charges (also known as 6d certificate and applicable to condominiums only) is required at closing in the form of an original notarized statement from the trustees or board of managers of the condominium certifying that all outstanding condominium fees have been paid as of the month of the closing. Costs for this certificate are the responsibility of the Seller. • If there are to be holdbacks or escrows because of outstanding issues, these issues need to be discussed well before the closing date. Mortgage lenders have become more stringent about holdback agreements and require that they be approved by the lender prior to closing.